The population in Bakersfield increased by over forty percent between 2000 and 2012, and is the 9th fastest growing city in the United States. Approximately 43 percent of the total population speak a language other than English at home. Non-Hispanic Whites comprised only 37.8% of the population in 2010, which is down from 71% in 1980. Latinos are by far the largest foreign-born ethnic group in the metro area totaling over 80% of the immigrant population. Bakersfield has a one of the largest Basque populations in the United States, and has the most Basque restaurants in the country as well. 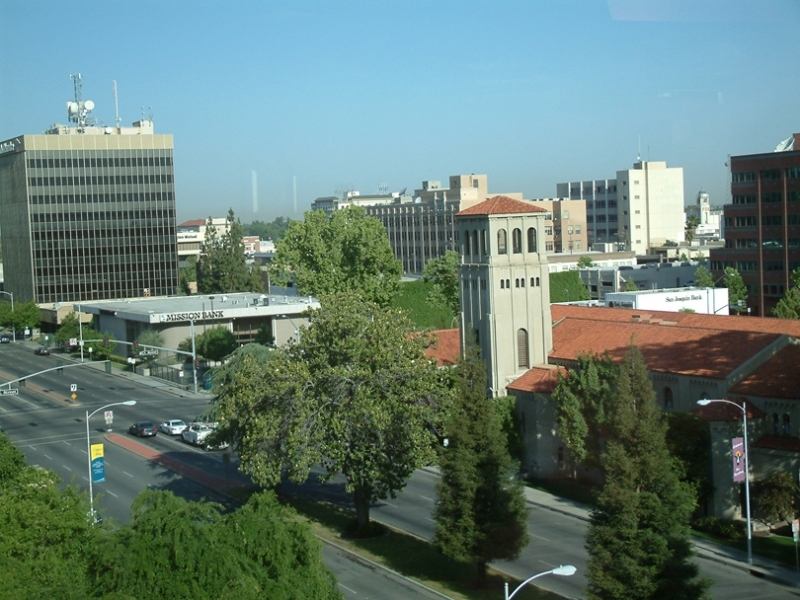 Bakersfield California is one of the fastest growing metro areas in the United States. Over the past two decades the population has grow by over 62 percent. Bakersfield's agricultural and petroleum industries, both of which are among the largest in the United States, have created many job opportunities for residents in the area. However, the largest reason that the area has seen such a drastic rise in the overall population is due to the staggering rate of immigration to the area. The immigrant population has skyrocketed in the past several decades, and is estimated to continue to do so into the future. The area also has a small but growing Asian population. The Vietnamese, Filipino, Korean, and South Asian Indian populations have seen steady increases over the past decade. There are several Asian enclaves located in Bakersfield, and the Asian population is expected to continue to grow in the future. Displaying 1-25 of 27 results. IMB stories- A great story of how a church in Bakersfield has reached out to unreached people groups.